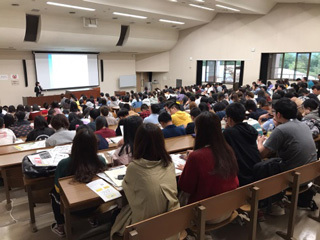 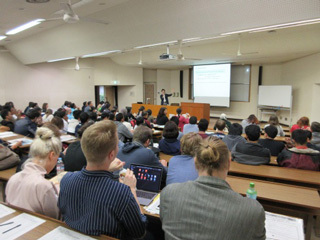 In Hiroshima University (HU), there are 1,660 international students enrolled (as of May 1st, 2018) and new international students enter the university every April and October. 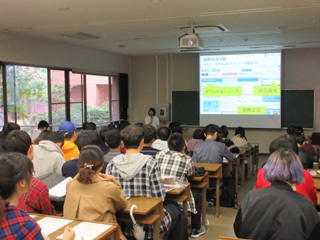 Orientations are held for them each April and October. 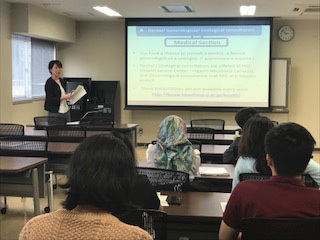 In order to help international students ease into their new lives, HU has established an international student support network that goes beyond the academic faculties and their affiliated framework, and offers support to international students in their daily lives.